Progress and human development is one of Eiffage Energía’s values. Throughout the years, the Company, through the Eiffage Group , has taken part in solidarity actions to give visibility to projects which NGOs undertake to help the population in developing countries. Doing our bit, we have collaborated with the Organisation “Africa Project, Friends of Mali” a DNGO (Development Non Governmental Organisation) that works to achieve the sustainable development of Malian society. A goal that is being achieved, day by day, thanks to the efforts of such figures as Miguel López, delegate in Albacete for Friends of Mali and Treasurer of Stop Blindness. In 2016, through the project “Light for the Sahel” Eiffage Energía collaborated by donating a large Eiffage Energía van and the setting up of the vehicle, which was able to transport part of the material (prescription glasses and surgical equipment) for the performance of cataract operations. This project has also had the support of Albacete’s General Hospital, the Santa Cristina Clinic or the Brotherhood of Blood Donors of Albacete. And with the invaluable help of the team of ophthalmologists from Stop Blindness, whose function is to eradicate preventable and treatable blindness in developing countries. 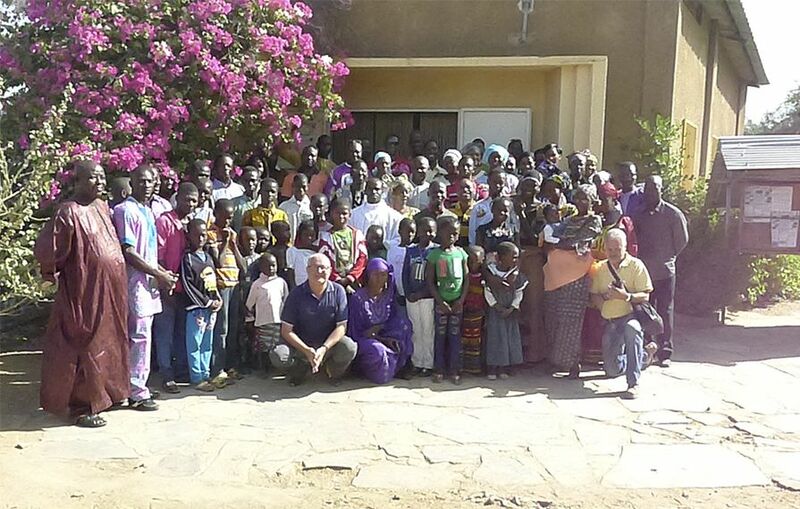 With a view to the new year, “Friends of Mali” is resuming its collaboration with Stop Blindness to raise funds for a mobile operating room and to move it to Guinea Conakry, where 200 ophthalmologic operations will be performed. They plan to move the mobile operating room in November 2018, if they can raise money for the vehicle, surgical equipment, microscope, etc. Also, in April, they are planning, if possible, to move it to Senegal to perform around 180 cataract operations. These operations would be done in collaboration with the Doctor Gabriel Navarro Association. In this new project for 2018, they hope to receive as much aid as possible. Their work is commendable and from Eiffage Energía we wanted to contribute to give greater visibility to these types of causes for which “Friends of Mali” together with Stop Blindness work. Miguel López Tolosa: 686 096 086 (delegate of the Friends of Mali Association and Treasurer for Stop Blindness).